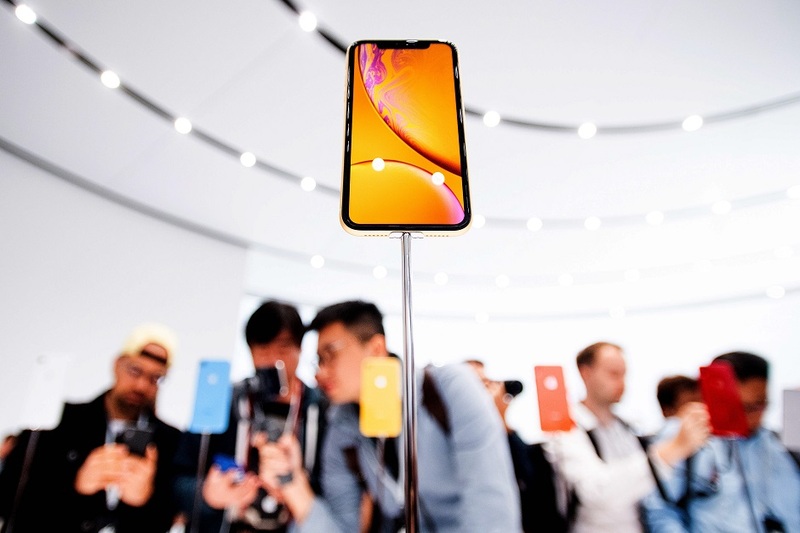 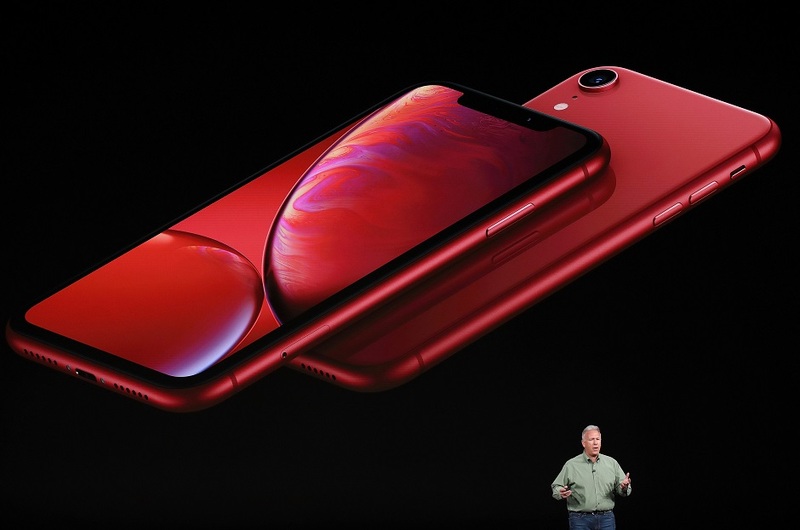 CUPERTINO:Apple unveiled three new iPhones on Wednesday in a bid to maintain its position in the premium smartphone segment. 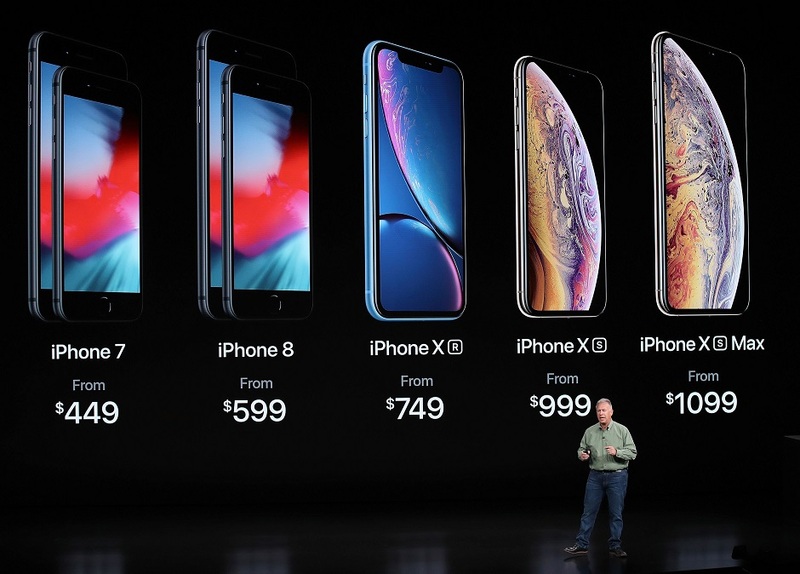 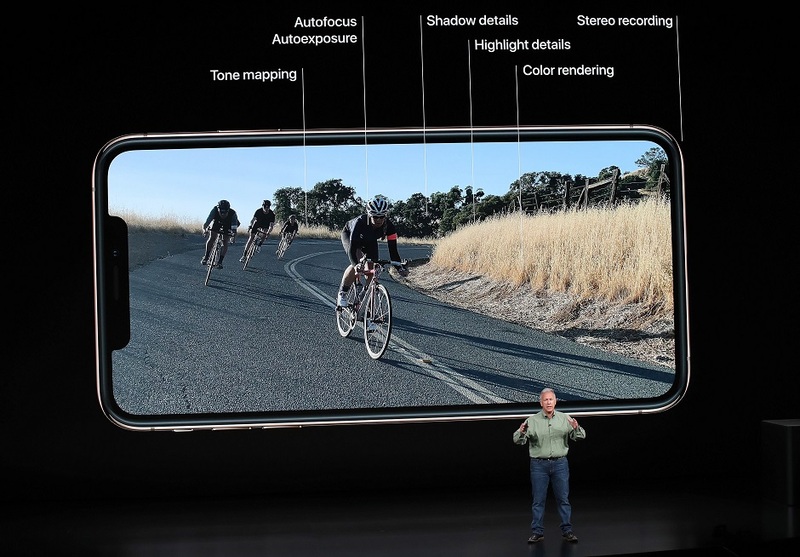 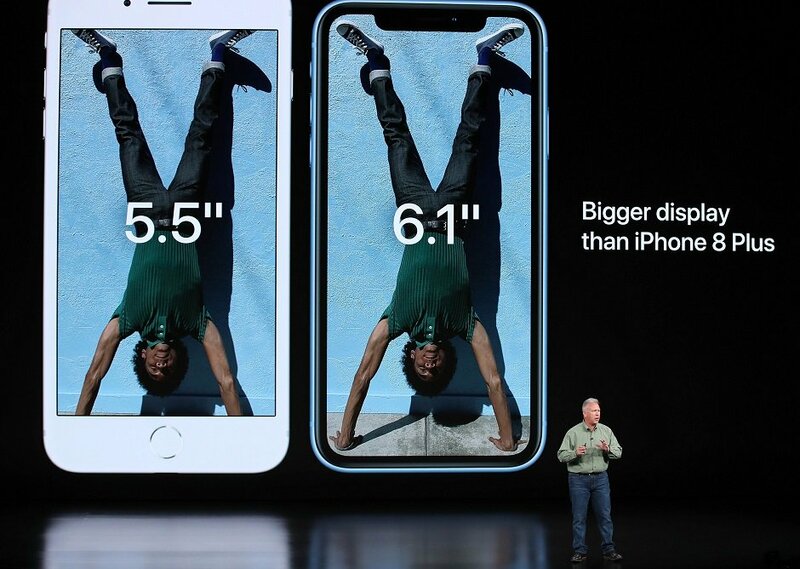 The three phones are updates to last year’s iPhone X (“10”) and include more powerful processors and cameras, and a dual-SIM for its top-of-the-line devices. 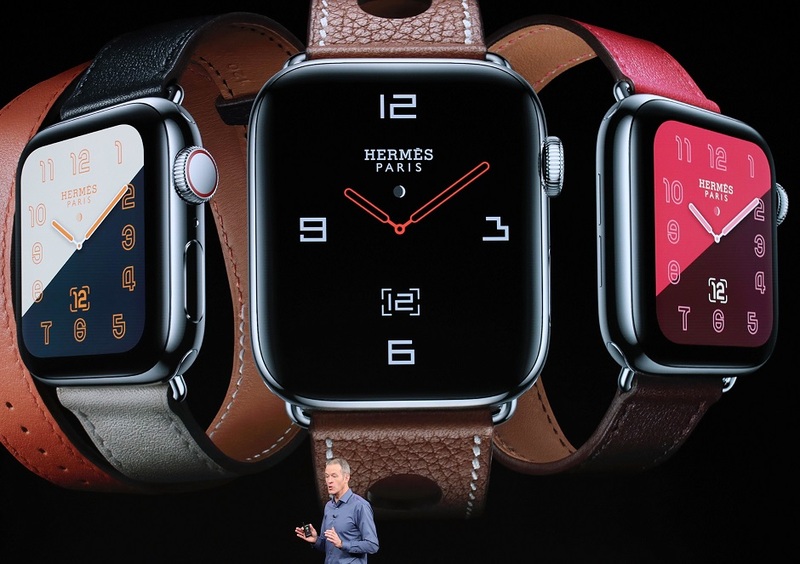 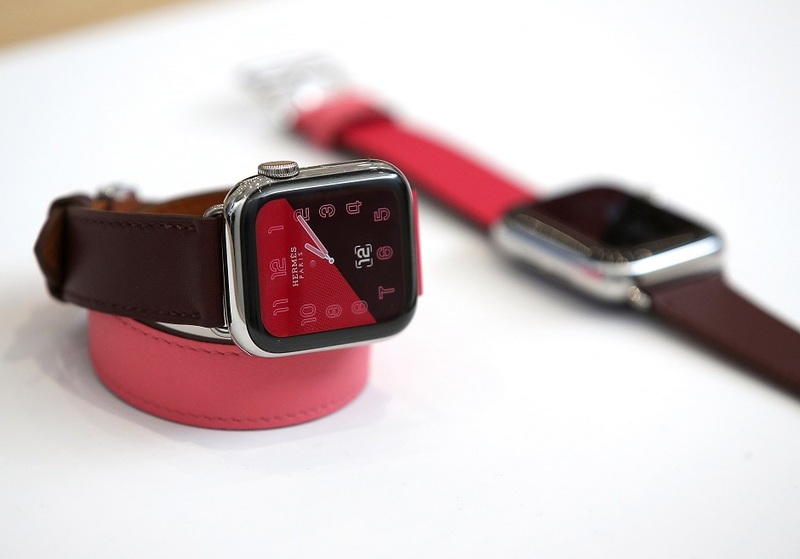 Apple also introduced the fourth generation of Apple Watch with a major redesign — and a series of features designed to improve its performance as a medical and health device.